What Will Managed Home Care Look Like Under the New CMS Administrator? Whenever people ask me how politics will affect the home care industry, I encourage them to look at the population trend for elderly Americans. This graph from AARP that we've shared many times shows that the population of Americans over 80 is at roughly 13 million today and will triple in the next 20 years. Plus, sadly, while people are living longer they're actually less healthy than previous generations. We'll share articles in the coming weeks to defend these two positions on the size and health of our future market. Another sad but true fact is that the market for non-medical home care services is really split into two distinct segments, the wealthy market and the poor market. Wealthy elderly people, or those who had the foresight to buy long-term care insurance are able to use their own wealth to live out their retirement in the comfort of their own home with in home care services. They have the preference for this kind of life and they have the wealth to do it while still leaving an inheritance for their heirs. There are lots of wealthy baby boomers who are represented in the curve above, so this market will grow. The other segment of non-medical home care is for the poor and the care is paid for by Medicaid and other charitable programs. Medicaid is administered at the state level and is governed, along with Medicare, by the Committee for Medicare and Medicaid Services (CMS). For those of you new to this, Medicare is available to all Americans over 65 and disabled persons and it is a "national" program, whereas Medicaid is focused on the poor and is highly funded and administered at the federal level, but each state controls their own program. Amidst all of the highly political and well-reported recent government appointments was the confirmation of Seema Verma as the administrator of CMS. Verma, who holds a Masters of Public Health, Health Policy and Administration from Johns Hopkins, is mostly known for her work i n crafting the Indiana Medicaid program and making it a leader in being "consumer directed." Verma's appointment is well-covered in an article by our friend Tim Rowan at Home Care Tech Report. Consumer Directed Healthcare Funding: The Indiana Medicaid plan wanted to give consumers the right and the responsibility to direct how their health care funds were spent and had the hopes that if the consumers were making more responsible choices, their funds would go farther. It worked like this: 1) The Medicaid population was given a $2,500 deductible on their health insurance, but 2) they were give a fund of $2,500 to spend. This might sound confusing, but the effect was to create a program where the consumer would act in a way to stretch their $2,500 as far as possible. This resulted in fewer emergency room visits and more use of generic drugs, and ultimately reduced the cost of healthcare. Consumer Directed Services (CDS) as a Home Care Program: On the Medicaid side, many states have a CDS home care program. This program, in effect, makes each consumer the president of their own home care company that has generally one employee (their caregiver). This might have you saying "why does this matter to me?" but it does and here's why. Like all government programs, there are stringent requirements for managing the authorized amount of care and following a prescribed care plan. The Medicaid consumers can't do this on their own, so generally the programs are administered by home care agencies like yours and you get a profit on each hour of care. There's good news and bad news here. 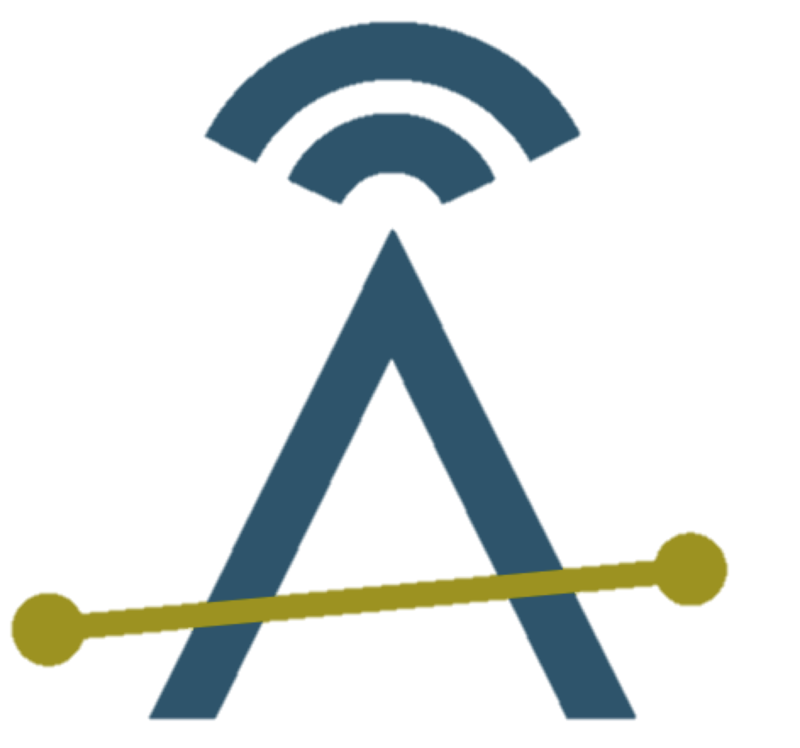 The good news is that you can manage these kinds of programs with the skills that you have. The bad news is that it's pretty likely that your current software can't handle it. If you have Private Duty software, it's very unlikely that it can manage authorized care, track Medicaid eligibility, bill the state programs, and manage very complex care plans where you have to prove how many times a week you did the services. If you want to participate in these programs, you'll need better software. If this is in your future, Ankota can help. 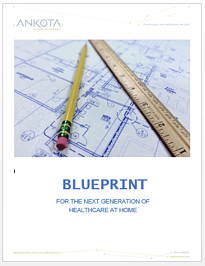 One of Ankota's recent e-books, entitled "Blueprint for the Next Generation of Homecare at Home" is available for download. Please click the link or the picture to download.